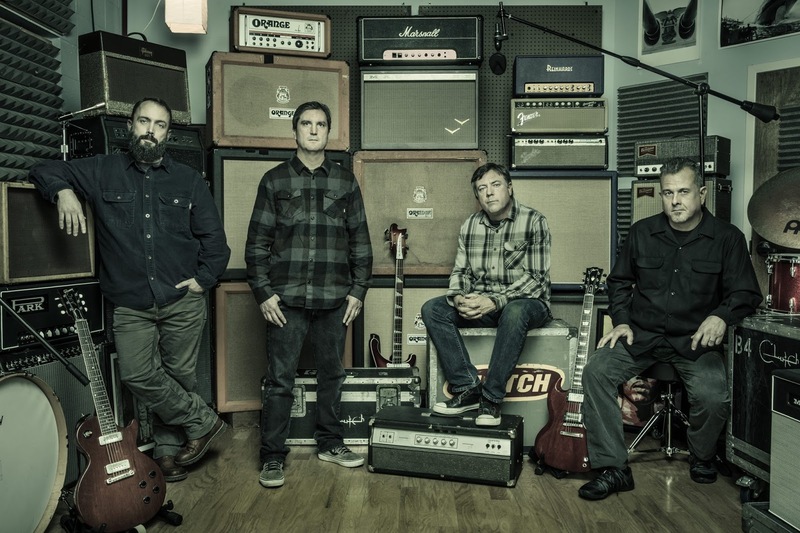 Clutch have scored their highest-ever UK chart placement as “Book Of Bad Decisions” debuts at No. 13 in the country, according to the Official Charts Company. Clutch recorded “Book Of Bad Decisions” at Sputnik Sound in Nashville, TN with producer Vance Powell (Jack White, Chris Stapleton, The Raconteurs). “It’s a hand-wringing exercise,” adds singer Neil Fallon. “It’s like naming a child: you go back and forth, what’s good and what’s bad. Me personally, I was always kind of reluctant to name it after a song because it kind of catapults that song into a limelight. 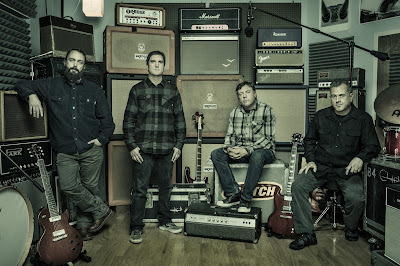 Clutch will launch their twelfth album on a fall North American tour that kicks off this week, with dates running to the end of October, after which they’ll begin a European and UK trek in Amsterdam on November 27.